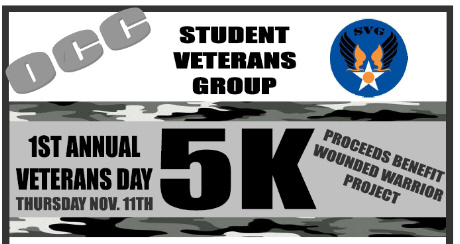 Student Veterans Group Annual 5K Veterans Day Run to honor all those who have served. 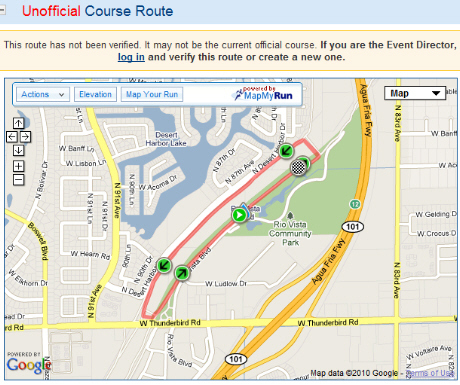 Click here to register for this run. Registration is only $15 until Nov. 8. Thereafter it is $20. This includes a t-shirt and refreshments. For more information or to find out about sponsorship opportunities call Eric Ancheta at 562-552-0630 or Sam Day at 310-770-9322.